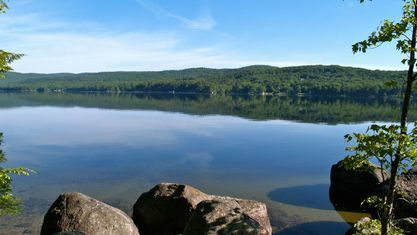 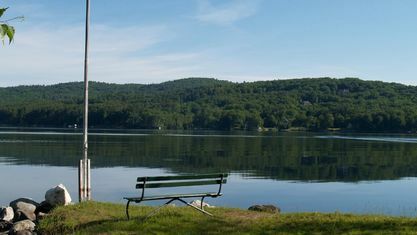 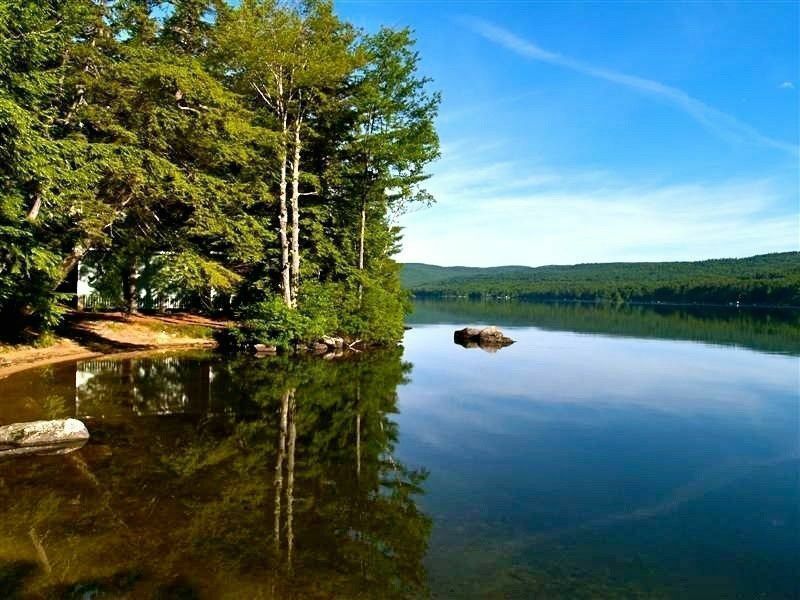 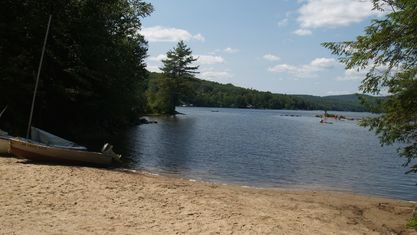 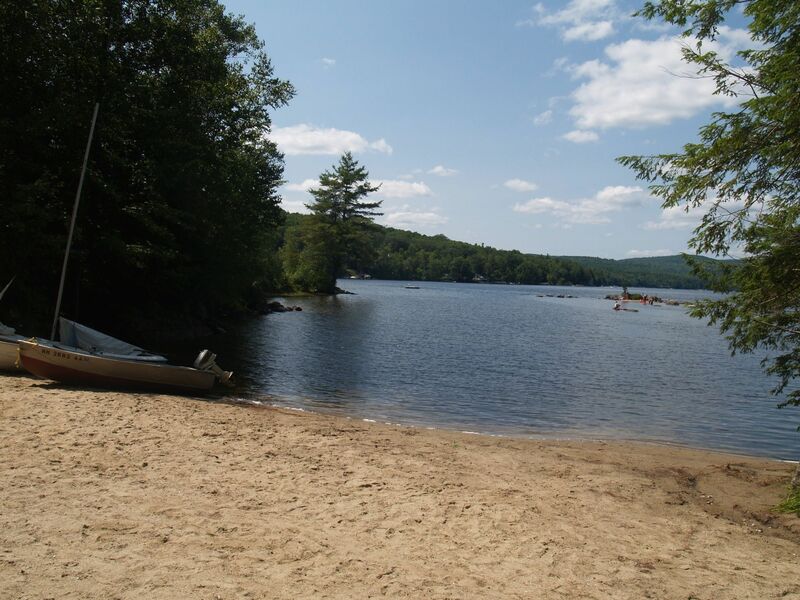 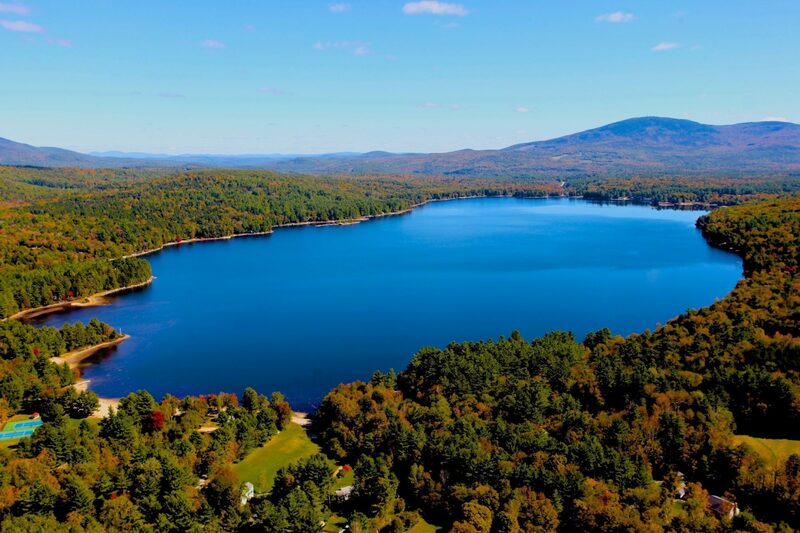 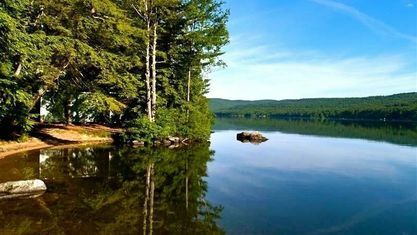 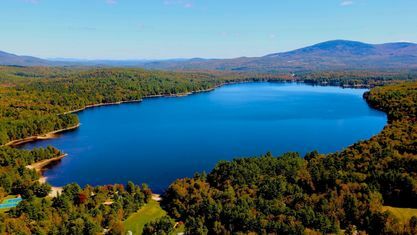 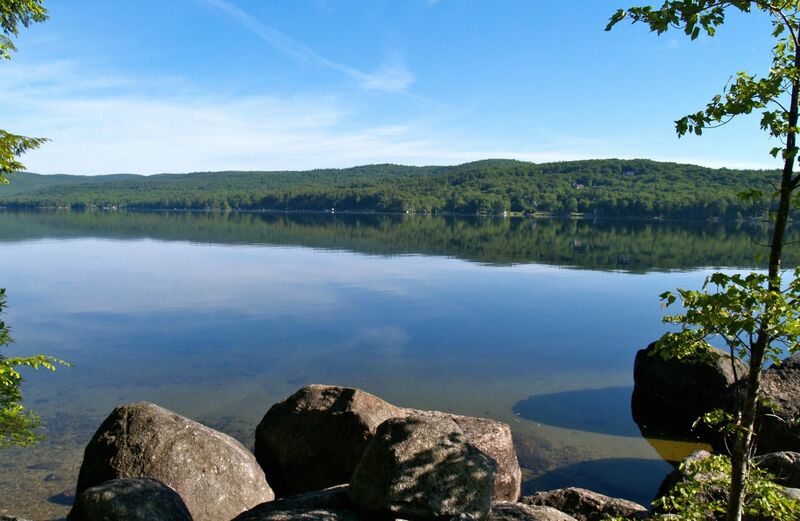 Pleasant Lake is a 600 acre crystal clear lake located on the south side of New London. 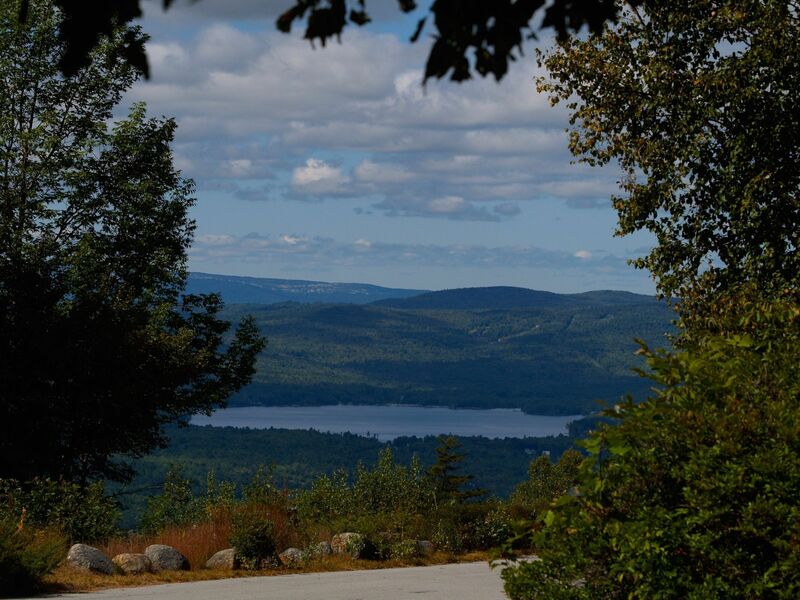 Dramatic commanding views of Mt. 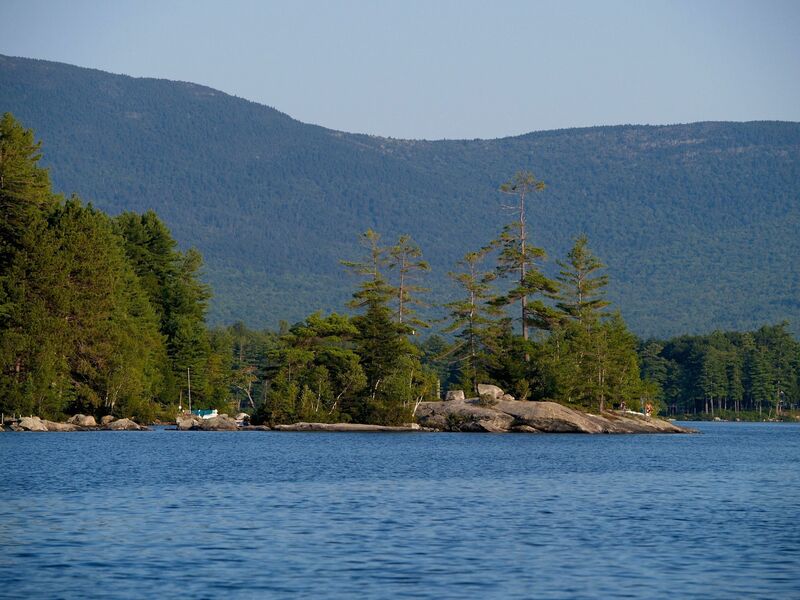 Kearsarge can be enjoyed from all shorelines. 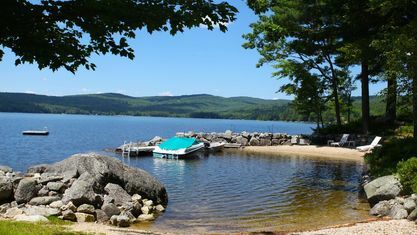 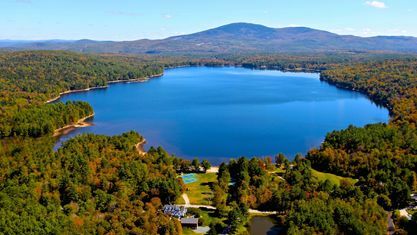 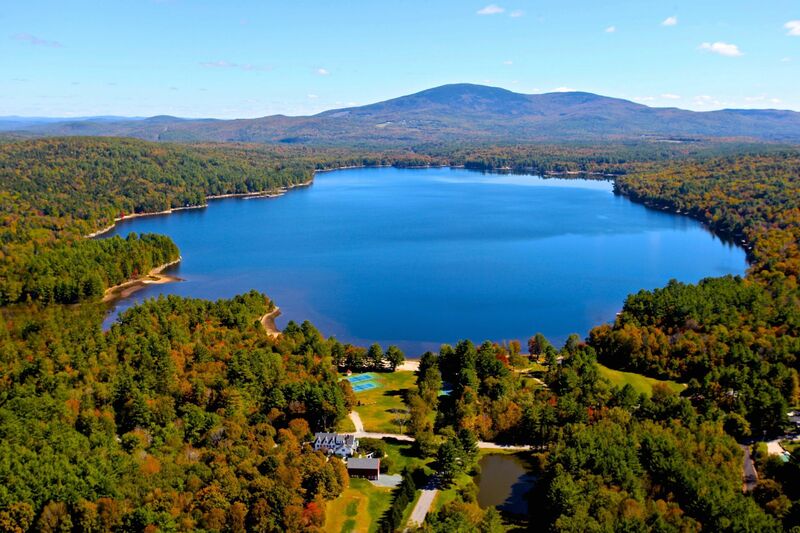 There are 125 homes and cottages on Pleasant Lake ranging from distinctive estates to charming summer cabins. 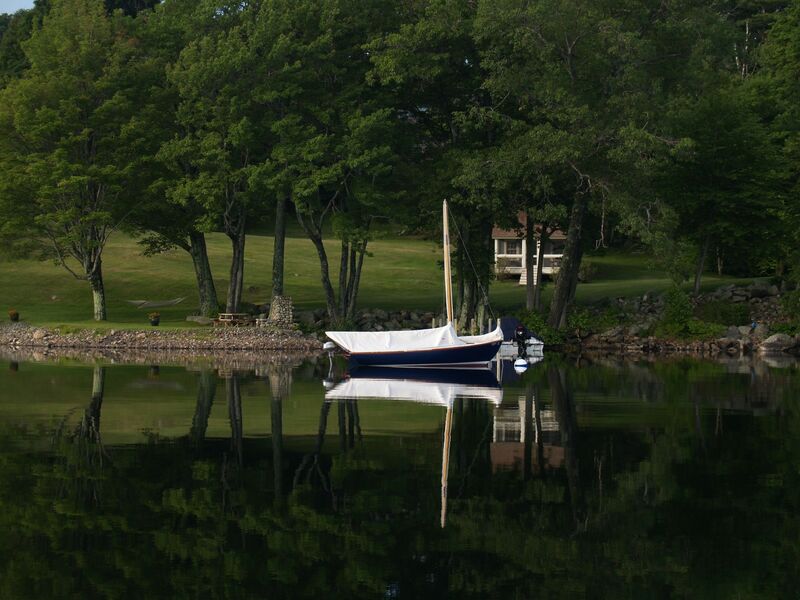 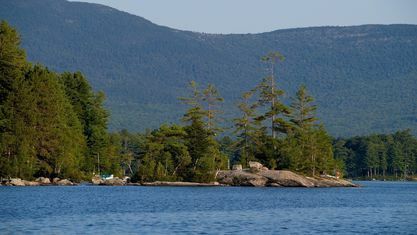 Blueberry Island is a favorite destination for boaters, kayakers, paddlers and swimmers. 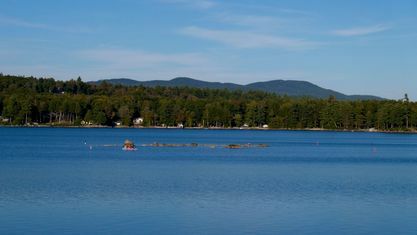 The Elkins village anchors the southern end of the lake. 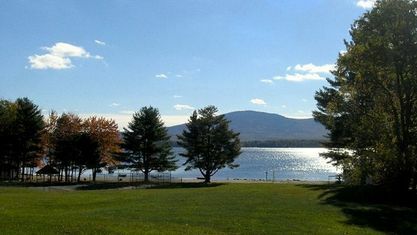 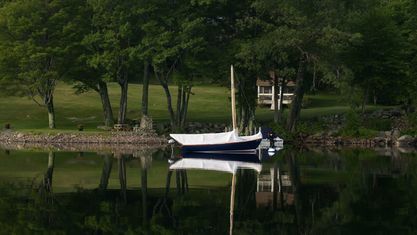 Five star Inn at Pleasant Lake sits on the northern shore. Contact Pam Perkins or call 603.526.8500 for a tour of all that Slope and Shore real estate has to offer! 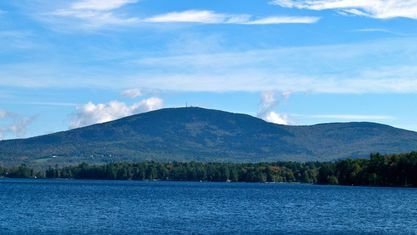 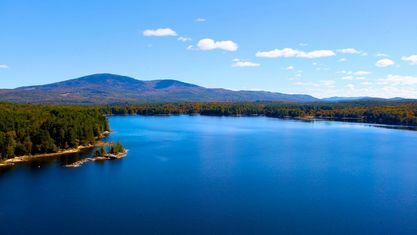 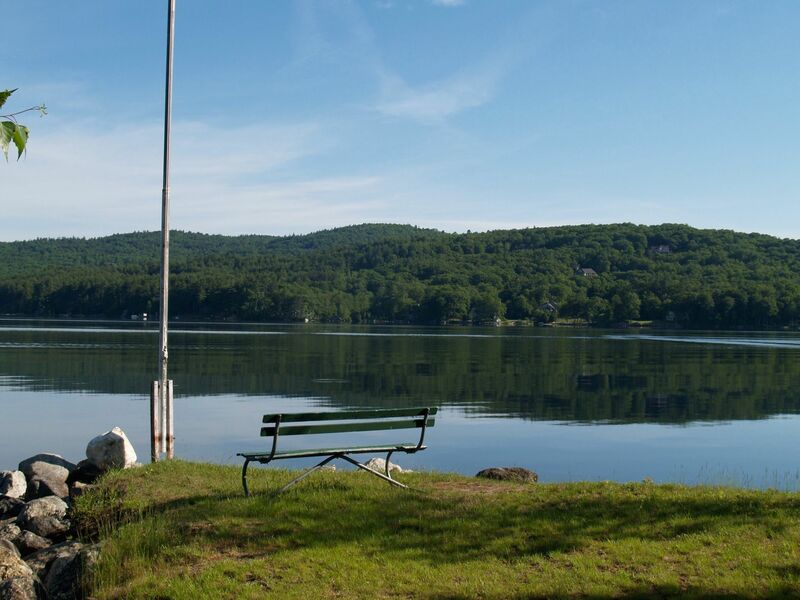 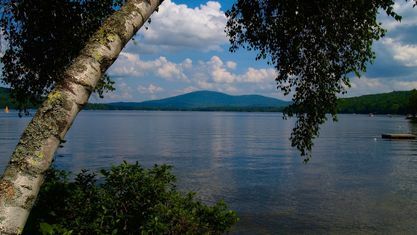 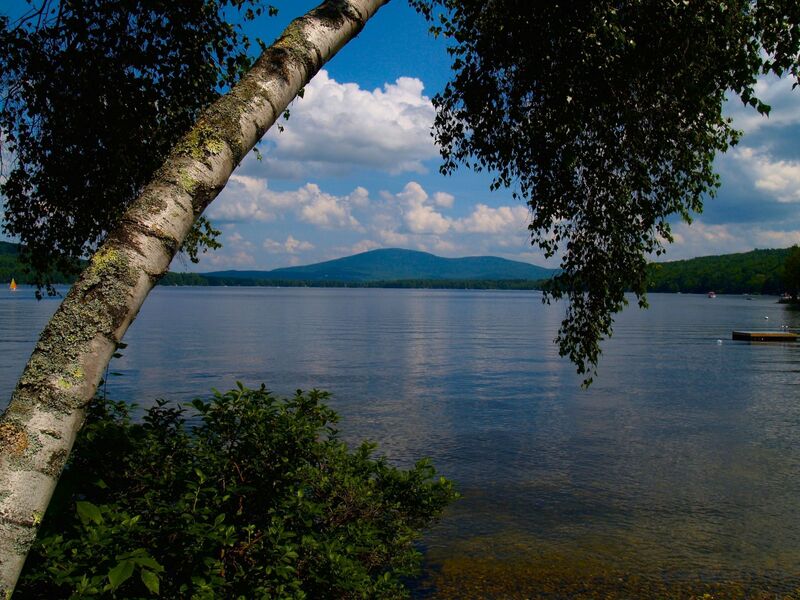 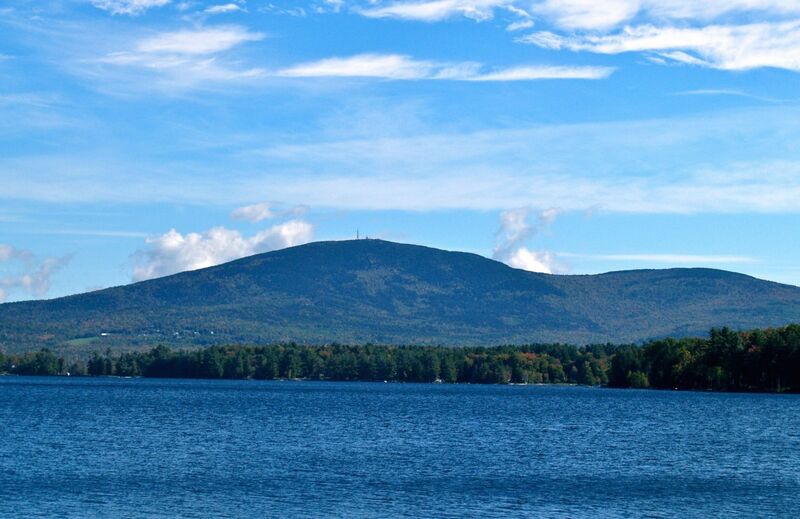 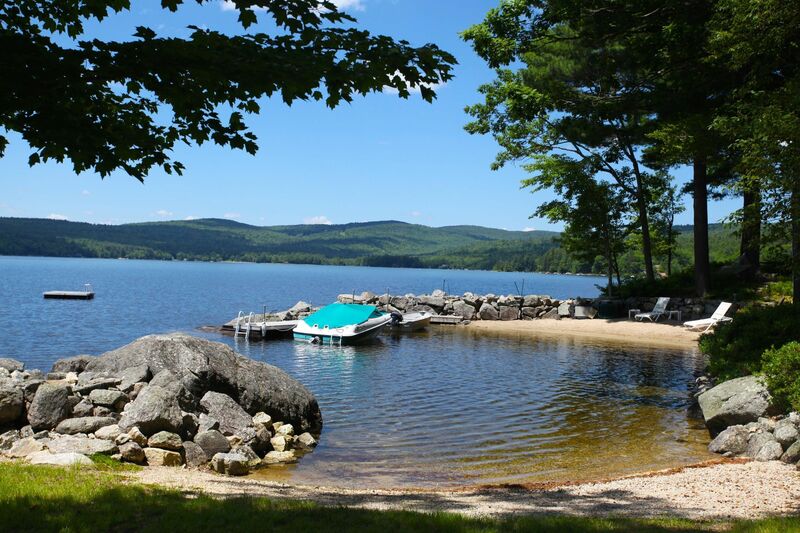 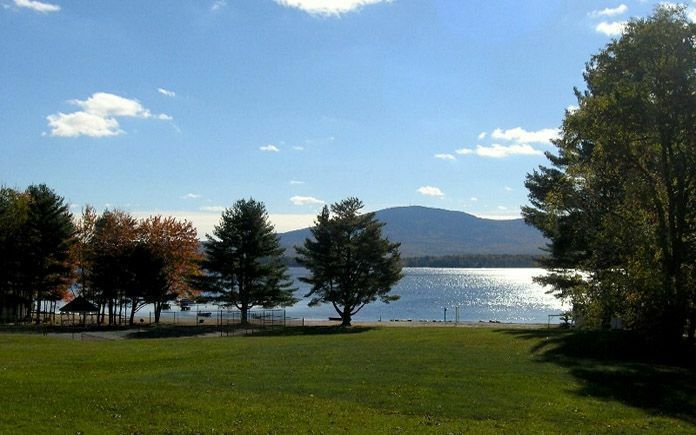 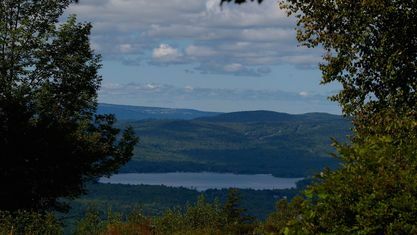 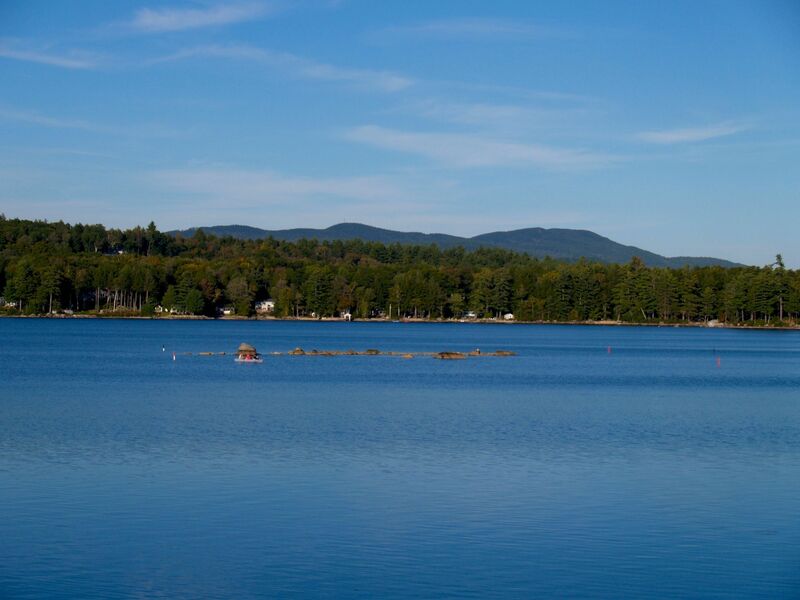 Get to know Pleasant Lake better with our featured images and videos.